McDonald's has unveiled its new staff uniforms, and people are worried that the fast food chain is "speeding into a dystopian novel." 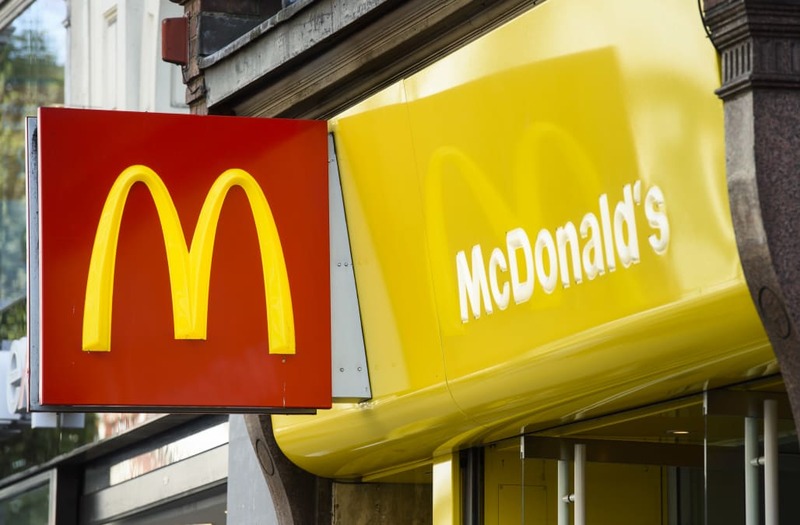 The new look will require employees in 14,000 restaurants to sport gray-on-gray uniforms, a big change from the red and yellow attire consumers are used to seeing their McDonald's staff wear. The new uniforms were designed by celebrity designer Waraire Boswell, who once worked at a California McDonald's. "When I was a crew member, I routinely changed into [a] different set of clothes before leaving the restaurant," he said. "I wanted to design a line of uniforms that people would feel comfortable wearing outside of work." While the look is intended to be more casual, or as Boswell put it, they provide an "easy transition from the restaurant to a social environment," social media users have had an entirely different reaction, fearing that the McDonald's is ushering in modern dystopia. They had won the victory over themselves. Is McDonalds in mourning for something?